Die-Cut paper shapes are all the rage with all the popular electronic paper cutting machines on the market. Enjoy the same look but with the ease of use that digital supplies afford! 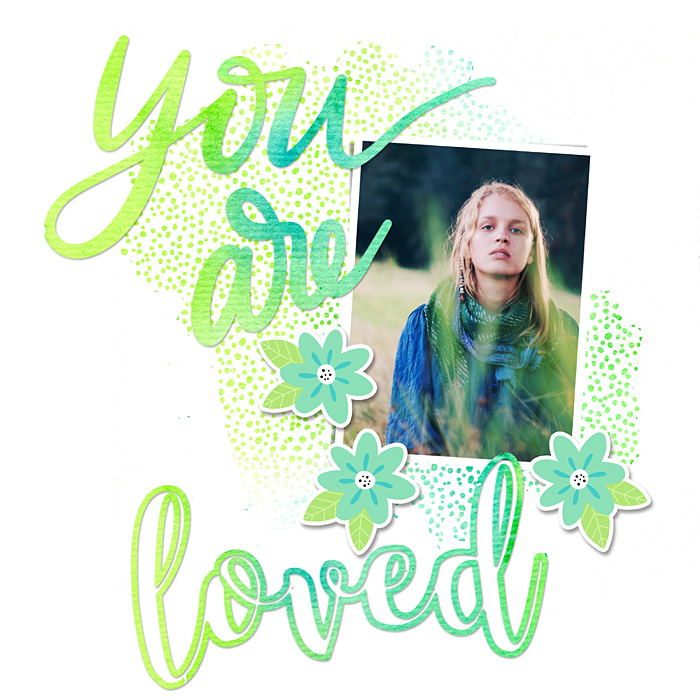 You will receive both solid black templates as well as textured paper versions of each template as well as a BONUS set of 5 paper overlays featuring words, wonky stripes, hearts, and hand-drawn dots! 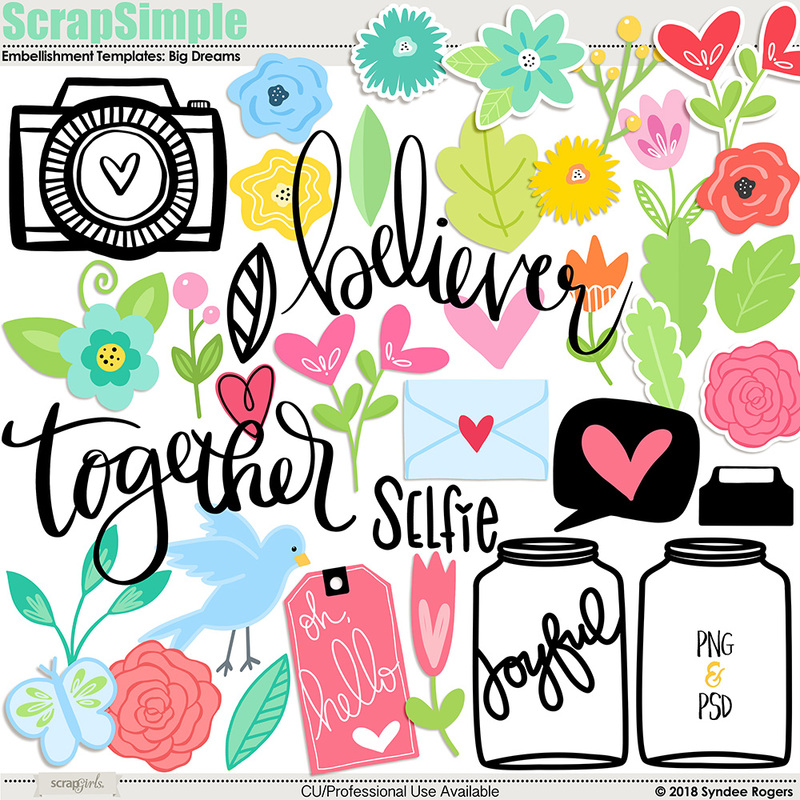 Create your own whimsical embellishments and projects with this fun set of templates! 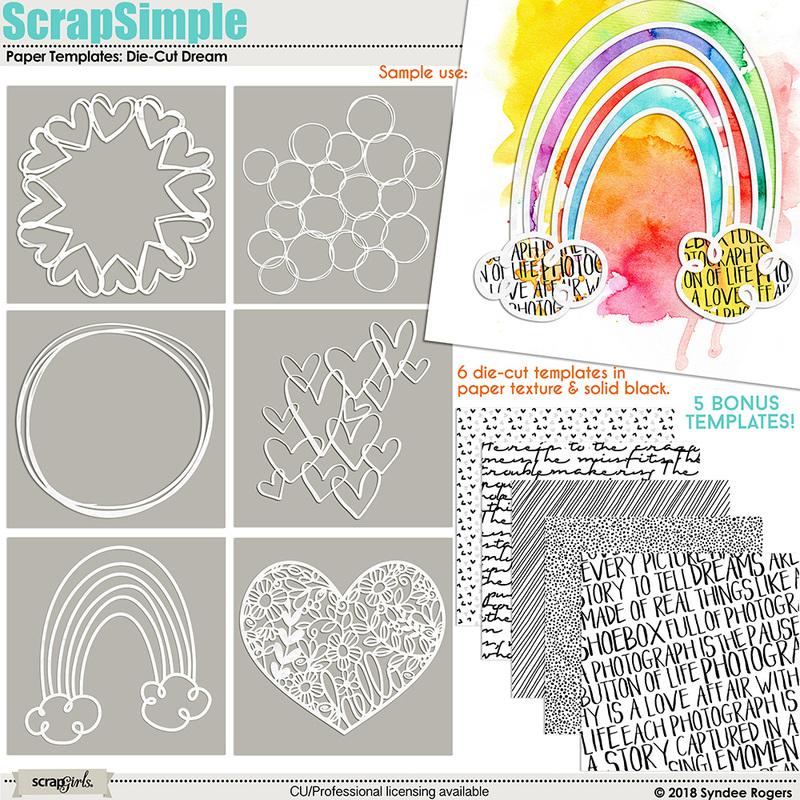 Create layouts quickly with these templates that feature watercolor, die-cut paper shapes, and hand lettering! 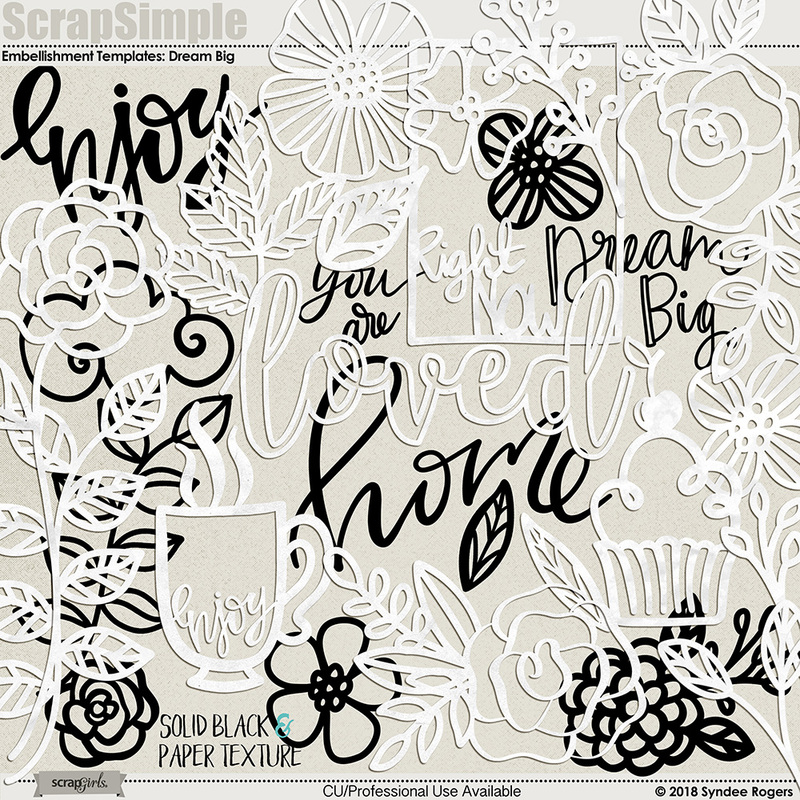 Add torn paper accents to layouts or create unique papers with these versatile digital scrapbooking embellishment templates! 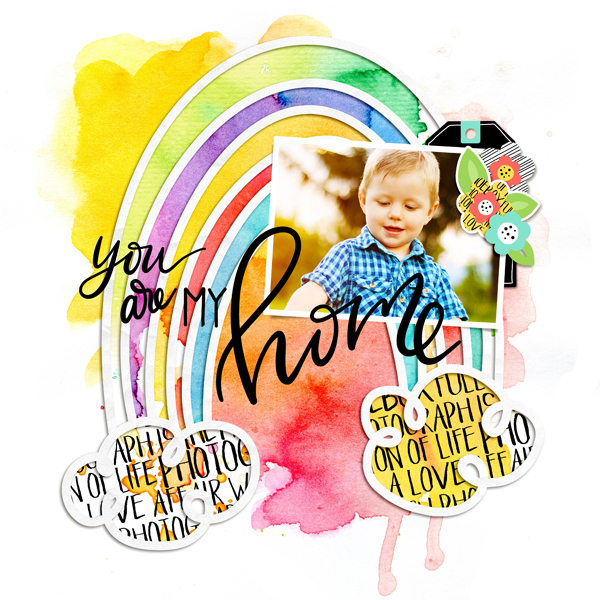 Add watercolor textures in Halloween colors to alphas, embellishments, and more with the click of a button! 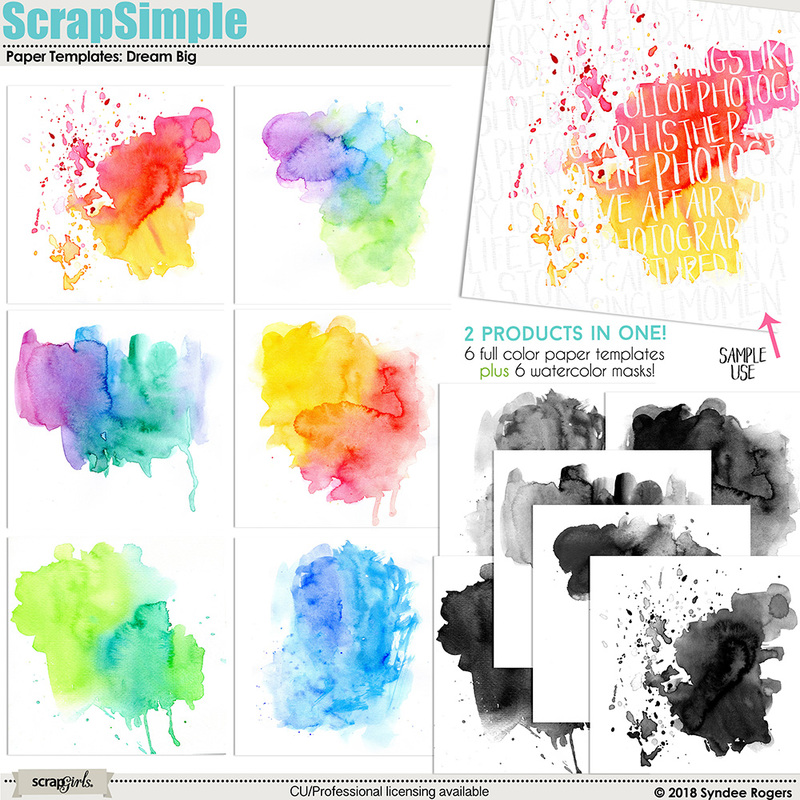 This set includes 6 watercolor styles plus a BONUS style!